A beautiful trip towards the beach. You can taste the fresh air as you walk along the boulevard. 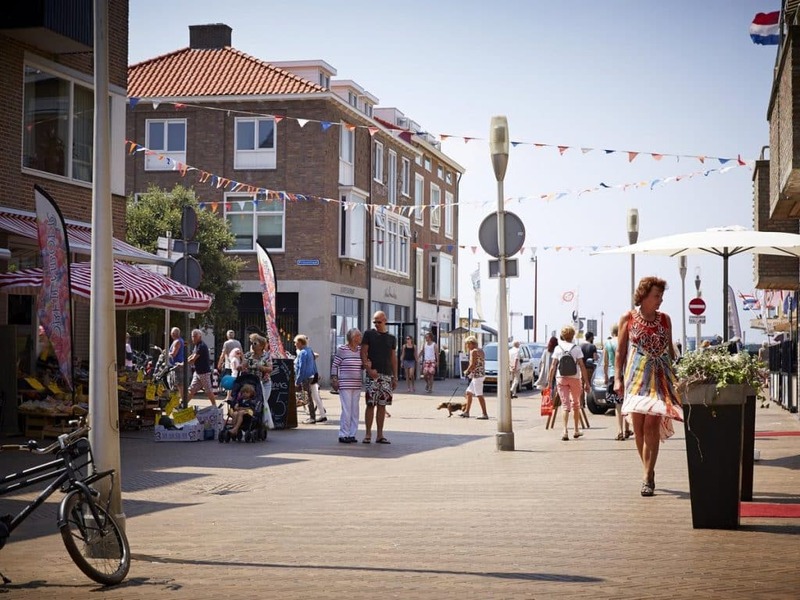 Apart from the beach, Katwijk and Noordwijk are full of shops and restaurants. Everything to make your day complete.